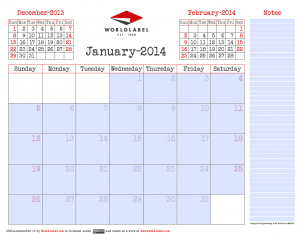 Check out our free, fillable, editable and printable PDF document template 2013 calendar with notepad. 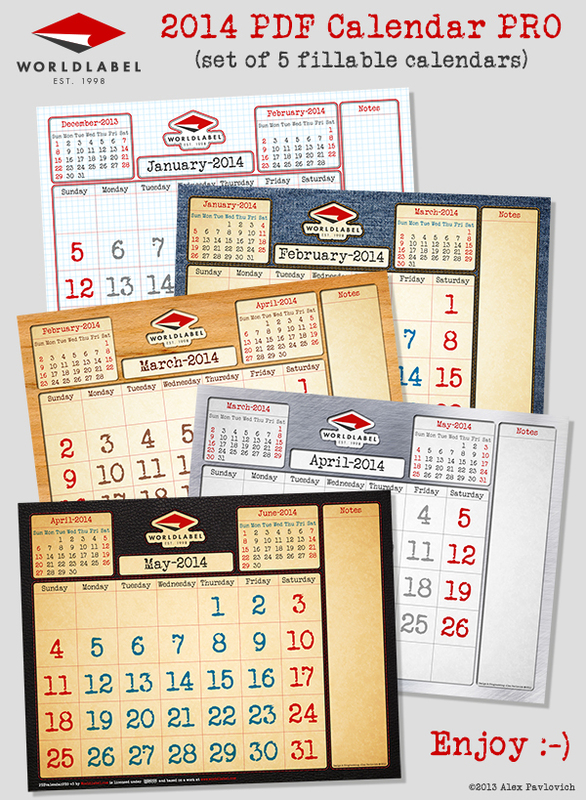 It has the features you need to keep your life on track on calender pages that are a fully printable 8.5″ x 11″. Please also check out our PDFplannerPRO, a fillable printable planner, organizer, diary and more! If you need our 2009 Calender, 2010 Calendar, 2011 Calendar, 2012 Calendar and the 2013 go for those items as well! Right click on link and “save file as”. Best used with Adobe reader. Change fonts, size and colors: select Control +E if you’re using a PC or Command + E on a Mac. A toolbar will appear giving you additional text properties. Select “More” in the font properties toolbar for paragraph alignment and more. This entry was posted in Productivity and tagged 2014 calendar, fillable calendar, PDF calendar, printable calendar on October 25, 2013 by wlmanager.